Got that car lover on your team? Nothing like a Pink Cadillac to get them moving! 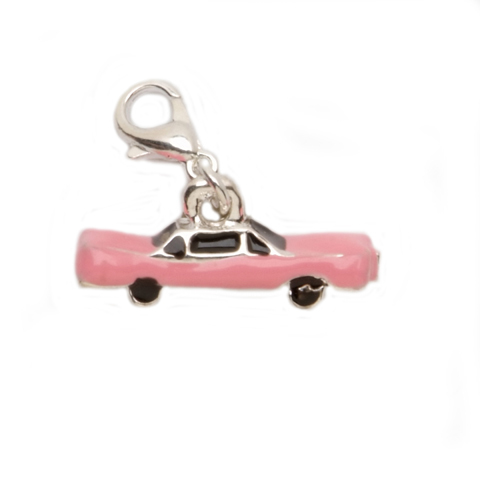 This silver colored metal, pink enamel filled oldie car charm measures 1.3125 inches wide and .375 inches tall.